Shimano Dura Ace BL-TT78 brake levers come with set screws, which you can use to adjust your reach to the lever. 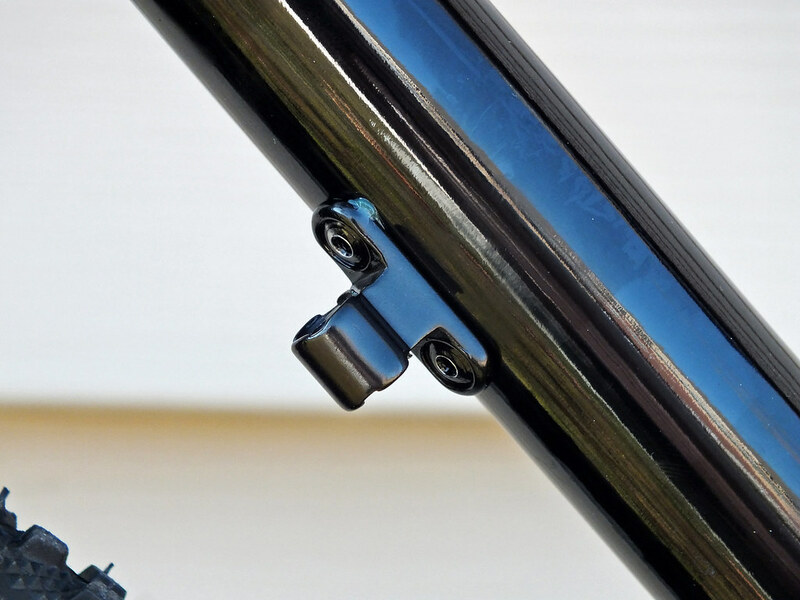 There are very few levers–road or MTB–on the market that don’t offer reach adjustability. 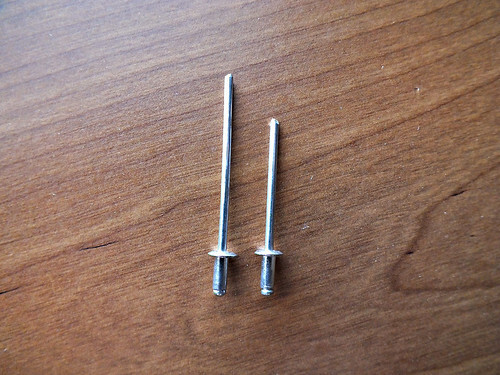 However, the BL-TT78s are the first I’ve encountered that have plastic screws. 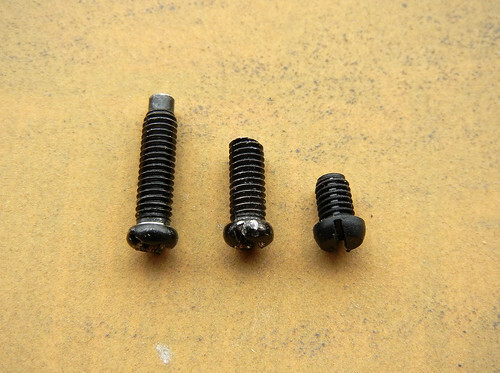 To save maybe a gram of weight, Shimano chose to go with plastic screws, and they also cut them extremely short. 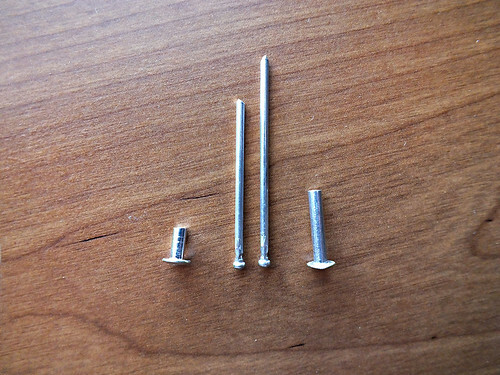 An extra 3mm would have worked wonders, so what’s the point in making them so short? Not aware of either the material or the length, I began tightening them to shorten the reach of my levers to the point that I could get the first bend of my index finger around them, only to reach bottom, and then snap the head right off one of them. 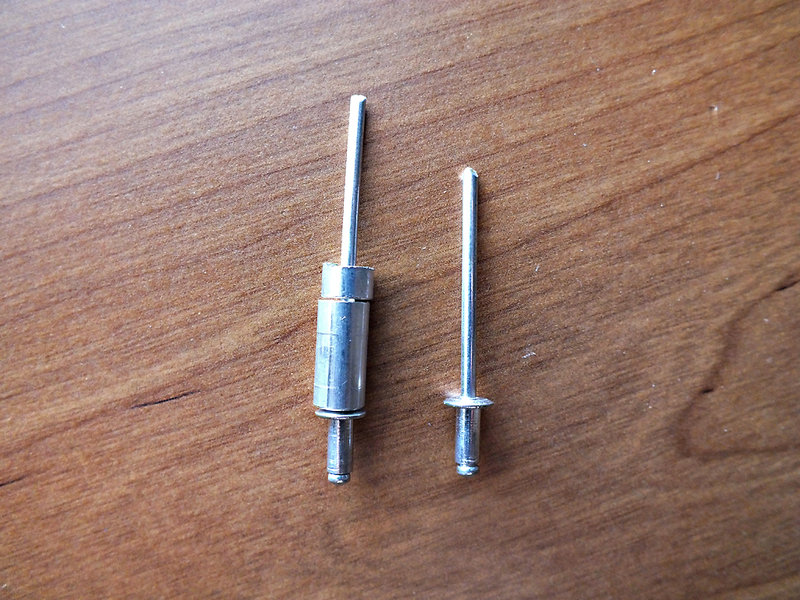 Had the screw been metal, I could have felt that it bottomed out, but because the plastic is so soft, it’s almost impossible to distinguish a difference in torque between the screw turning freely, and the head twisting against the shaft of the screw as it’s breaking off. 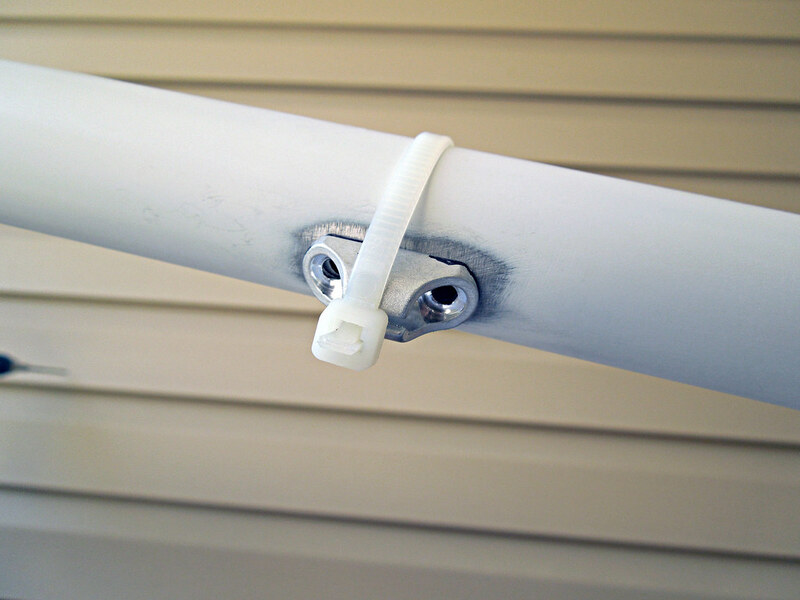 Fortunately, I only made the mistake once, so I only had one headless screw shaft to get back out of the lever–not an easy task. The other one, which you can see in the photo above, is still intact, so it was to be my reference for going to the hardware store and finding a new one with the same diameter and thread count. I don’t know how many hours of my life I’ve wasted in hardware stores, trying to find screws, bolts or nuts that don’t exist, and I guess my subconscious decided to save me all the trouble before I did it again. As I was getting ready to walk out the door, I suddenly got the idea that I should go check some old MTB-style Shimano brake levers, on the off chance that the set screw might have the same thread size. As luck would have it, it did. 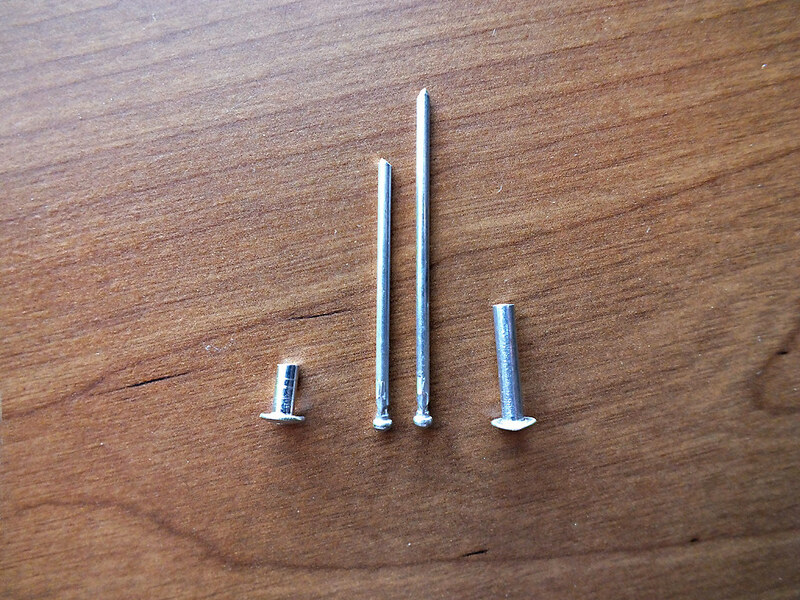 It was also much longer than I needed, which gave me the ability to cut it down to the right size (middle screw). Hacksaw > file > done. 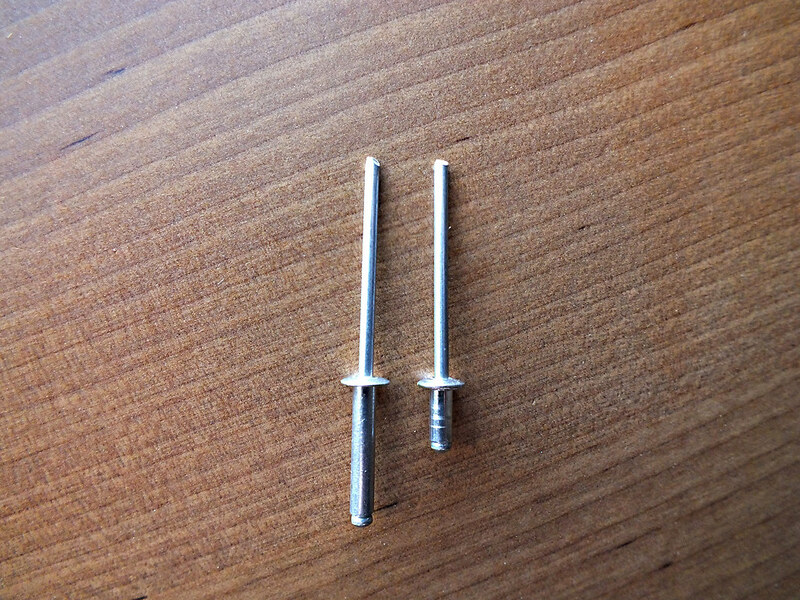 It turned out so well, I went ahead and did a pair, so now as I bottom the screws out inside the levers, they’re at exactly the right reach for my hands. It was an hour or more wasted because Shimano made a bad design choice, but at least I worked it out. In the end, I gained 1 measly gram. I’ll leave this posted as a how-to for anyone else who may come across the same problem. 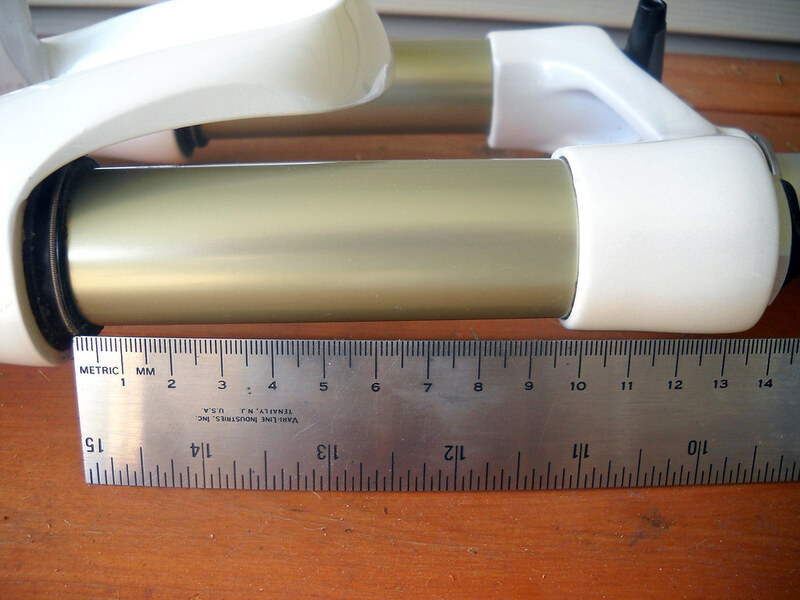 SR Suntour ships its SF9 Epicon RLD and Axon RLD forks with 100mm of travel, however, both can be adjusted to 80mm, 120mm, or 140mm if you need more or less travel. For this How-To, I’m using my 2009 Epicon RLD, but the Axon’s travel is adjusted the same way. 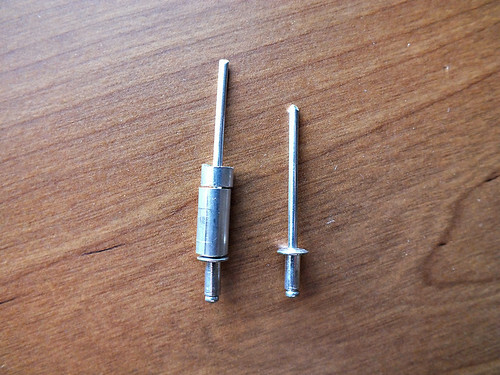 The only difference between the two is how much torque you use when tightening the lower bolts during re-assembly, so pay attention to that part. 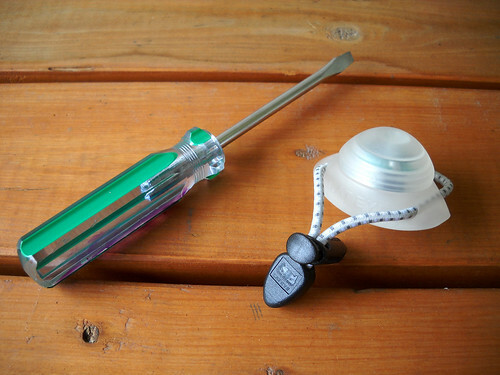 ** Don’t even bother with this if you don’t have all the above tools already at hand, unless you want to end up with a (partially) disassembled fork, broken parts, and a bike that can’t be ridden until you have it put back together again. As I mentioned, my Epicon came with 100mm of travel. It raised the front end of my bike about 1.5" over my rigid fork, slowing cornering response. I ended up lowering it to 80mm, and I’ve been riding it like that for the past few months. After my little flight over the handlebars last week, though, I thought I’d raise it again, giving me less of a forward-leaning stance, and perhaps lessening my chances of that happening again. Besides, I’m close to giving this fork a full review, and I figured it’d be better to try it at different travel lengths to see how it performs overall. Instead of going back to 100mm, I decided to go to 120mm, which is the most amount of fork travel I’ve ever had (as a long-time XC rider, I spent about a decade at 80mm, or on a rigid fork). 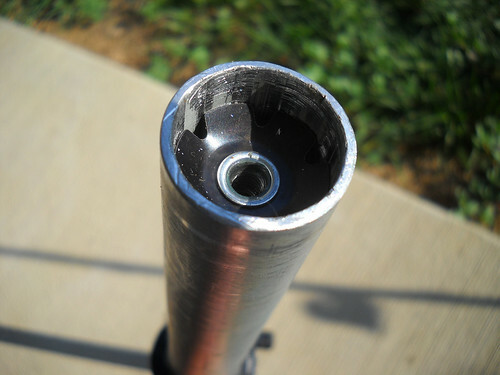 My frame came stock with a 100mm fork, so going to 120mm adds some stress, but not so much that the frame can’t take it. However, I think 140mm would be pushing it a bit much, and I don’t want to take a chance with snapping my head tube. Here’s the fork before I took it apart, still set at 80mm of travel. It’s all about the Special Purpose. I don’t normally do DIY posts, but since this project is both simple, cheap, and easy to explain, I figured I’d share. Basically, all we’re doing here is turning a pair of normal shoes into incognito cycling shoes for use with clipless pedals. As we all know, typical cycling shoes look pretty damn dorky, so it’d be nice to have a pair of shoes that you could put on to ride over to a buddy’s house in a pair of bluejeans should the occasion arise. Or, maybe you’re headed to class, don’t plan on doing much walking, and it’d just be easier to take some cycling-specific shoes that don’t shout to everyone that you’re a lame-o cyclist. 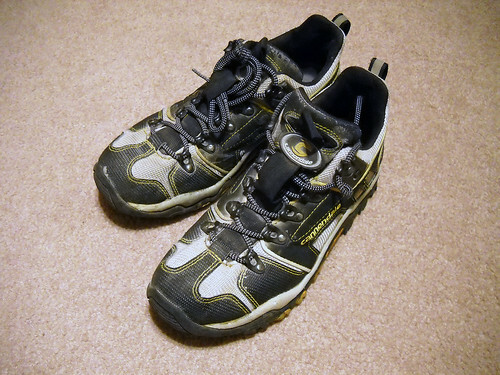 Step 1 – Find some old cycling shoes. You probably have an old pair that you never threw out, but if not, then hit up your buddies, local bike shops, or beg for some on Craigslist. Either way, get some and try not to spend any money on them since you’re about to tear them to pieces. Just about anything willl work, so for my project, I used some 7-yr-old Cannondale mountain bike shoes that I replaced last year.